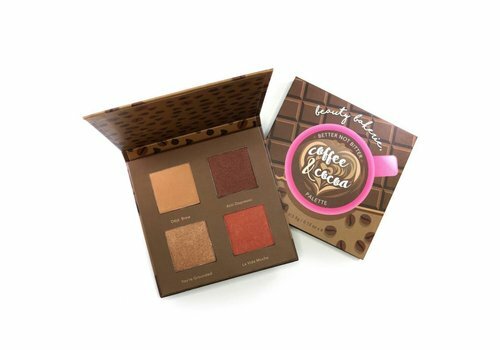 Buy Bronzer Palettes online at Boozyshop, the makeup webshop that makes online cosmetics shopping fun! 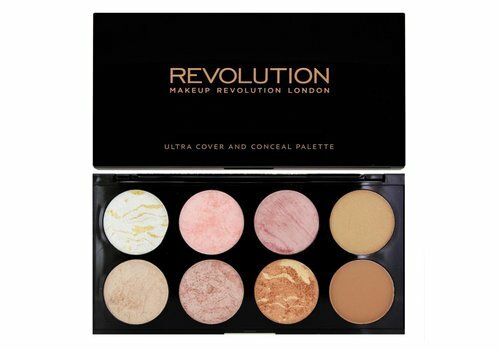 You create the most beautiful appearance with bronzer palettes! Looking for the perfect way to give your look a boost? How about a bronzer! A bronzer gives your skin a healthy shine and your skin tone a nice color. And that's exactly what you need if you do not tan quickly or maybe not even tan by the sun. 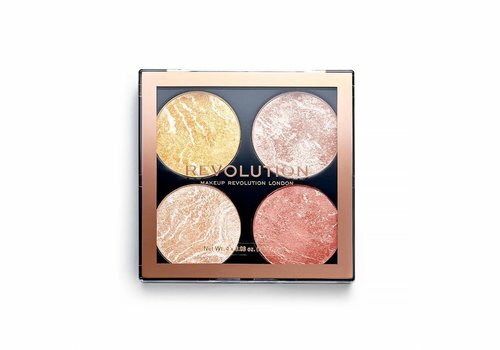 Apply the bronzer to the areas of your face where the sun falls, for example on your cheekbones, nose, forehead and chin and you create the popular, oh so beautiful sunkissed look. So it seems like you really got a kiss from the sun! This beautiful look is not just created with a bronzer but with a bronzer palette! 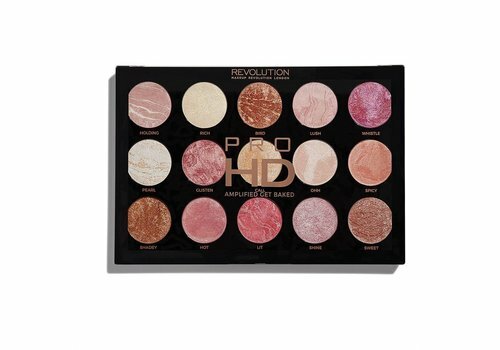 With a bronzer palette your perfect bronzer shade is very easy! 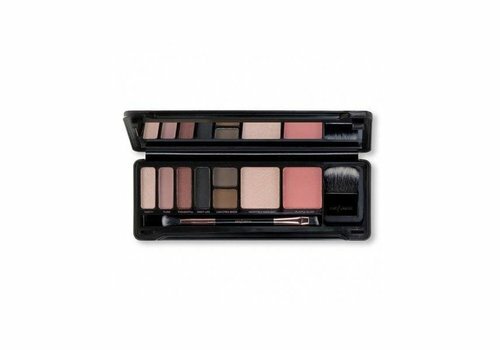 A palette has multiple shades, so there is always one that suits your skin tone. Nope? No worries! You can mix the different bronzers to create your unique shade yourself! 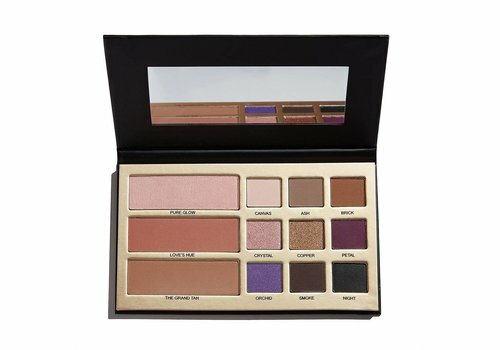 With a bronzer palette, a beautiful look with the right shades is guaranteed. 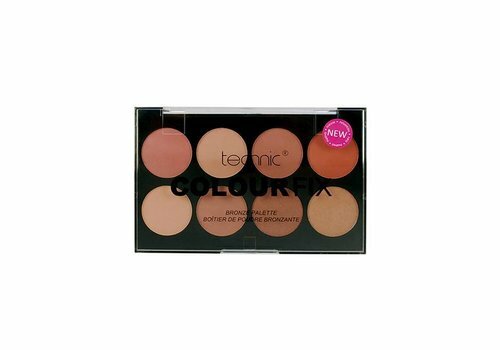 Because a too light or a too dark bronzer does not provide the desired result! 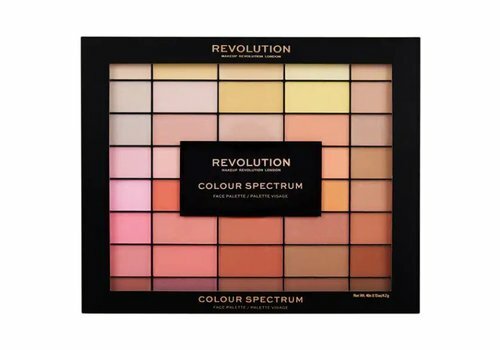 Do you find it difficult to choose which bronzer palette best suits you in terms of tones? Ask the Boozyshop her make-up artist in the chat! 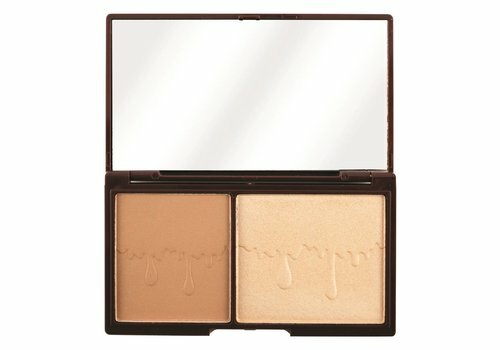 A shimmer or matte bronzer? Or just both! 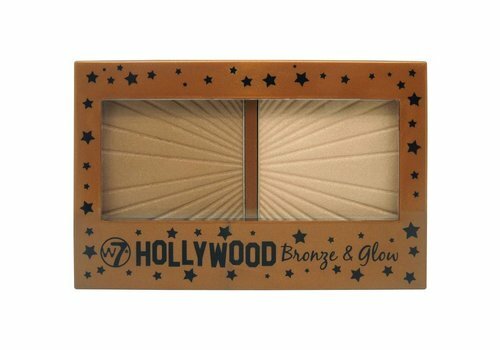 In Boozyshop's range you will find bronzer palettes with different finishes. 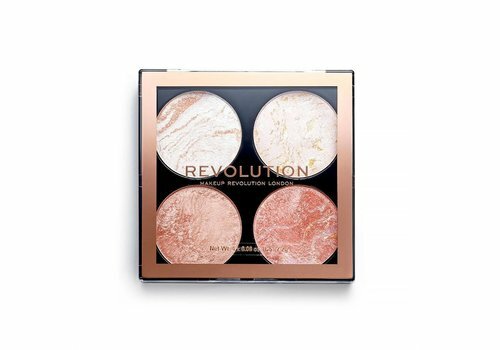 Do you want to shine to the moon and back and create that real sunkissed look? Then choose a bronzer with a shimmer finish. But do not you like glitters? Then a matte bronzer is perfect for you! But there is also a solution for the doubters; a palette with both finishes! 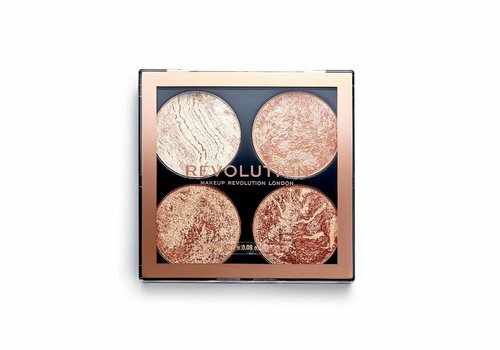 Are you looking for a bronzer palette with an interesting price, the best quality and fast delivery? 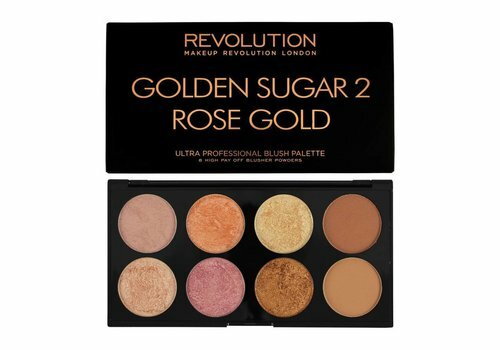 Then choose your new bronzer palette from a wide range of options at Boozyshop!